Happy November. Every time I look at the calendar I get ridiculously excited about the events I have scheduled for the rest of the year. I really try to live in the moment and be grateful and happy about the mundane details of my daily existence, but it can be hard to live in the present when the near future is so dang exciting. 1. The Rock 'n' Roll Vegas half marathon! Wow, how did that happen? The Rock 'n' roll half marathon in Vegas is in nine days. And I actually have been training for this one. 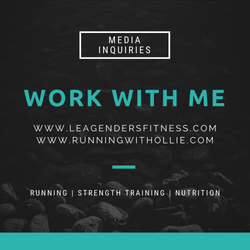 I've been running regularly and progressively building the miles of my long runs. (Weird for me, I know.) I ran my last three half marathons on limited training. I am mostly excited about not feeling like I might die as I cross the finish line. Bonus: my sister lives in Vegas now and I get to see her pretty face. 2. 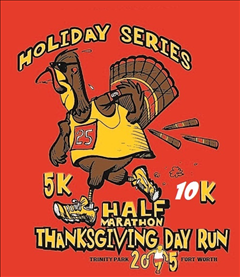 The turkey trot on Thanksgiving day, technically the Thanksgiving Day 5k! I know that in compared to a Vegas half-marathon-sister-reunion, a turkey trot doesn't seem that it would be that big of a deal. I am excited because Russ and Ollie agreed to run it with me. (Well, Ollie was easy to convince.) Russ isn't a big race guy so it means a lot to me when he agrees to run a race with me. 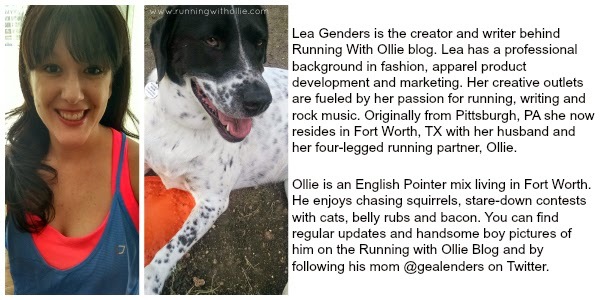 Two years ago when I brought Ollie to the turkey trot he literally dragged me off my feet and through the mud in pursuit of his nemesis, the Great Dane. We went home muddy and torn without crossing the finish line or collecting a medal. Redemption is in the works. Bonus: this race gives medals for the 5K. 3. The San Antonio Rock 'n' Roll half marathon. 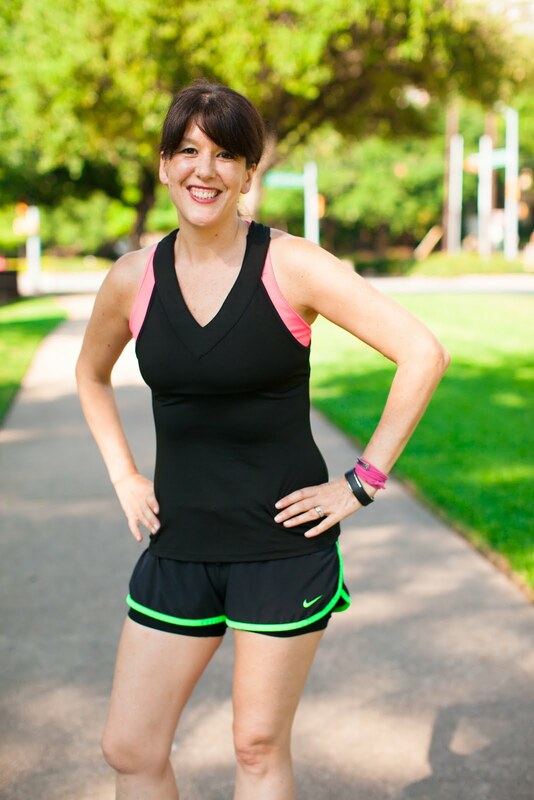 I am a member of the rock 'n' blog team for the rock 'n' roll marathon series. The rock 'n' blog team is a perfect fit for me given my love of running, blogging and rock 'n' roll. I ran Dallas earlier this year, will run Vegas in nine days (in case I haven't mentioned that yet. ha ha.) and will round out the racing season in San Antonio on December 6th! San Antonio is particularly exciting for me because I am a VIP for race sponsor, Toyota. My husband, my best friend and her boyfriend are all coming along for the ride. We are taking a road trip from Dallas to San Antonio in a Toyota Land Cruiser. Bonus: Toyota is hosting me in San Antonio! Watch for updates with the #landcruiser #letsgoplaces on Instagram. 4. RRCA Coaching Certification Course. 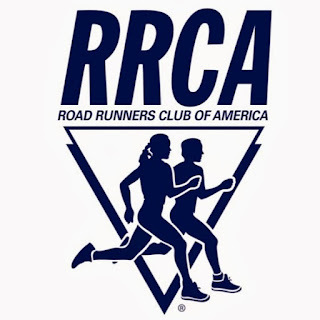 On December 10th and 11th I am enrolled to take the Road Runners Club of America Running Coaching certification course. If you have ever attempted to schedule one of these courses, you already know they are difficult to get in because they travel the country and only hit select cities once a year (or less it seems) and sell out very quickly. 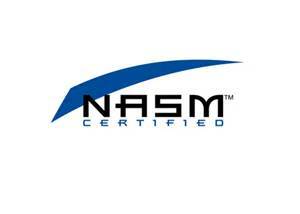 I have been checking their site for nearly two years waiting for a Dallas course and one day last month I got lucky. I randomly checked their site for upcoming courses and sure enough, there was a course scheduled in Dallas with three openings. Bonus: I never typed my credit card info so quickly. Improving my 10 key skill with every transaction. I really can't even think about 2016 at this point as my excitement builds for the end of 2015! What do you have planned for the rest of the year? So many fun races and RRCA certification!!! It definitely sounds like you are up to some fun and some amazing running!! GIRL, you so make me SMILE SMILE SMILE.